We’re located in Chilliwack, BC just off Highway 1 in the Eagle Landing Shopping Centre near Galaxy Theatres and Walmart. We offer a family-friend atmosphere and convenient hours that work with your schedule. 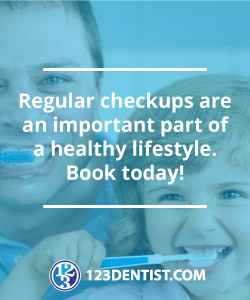 Please contact us if you have any questions about oral health, procedures, payment options, directions or if you would like to book an appointment at Eagle Landing Dental.